Photos taken by Jessie Li. 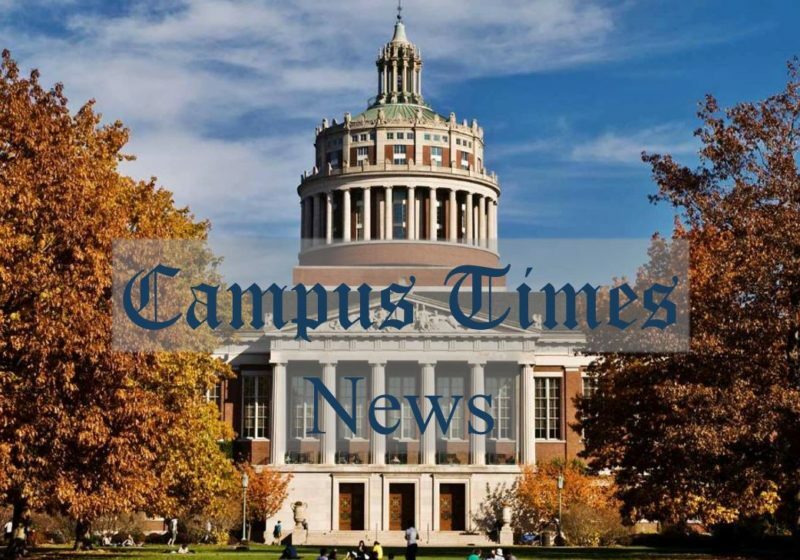 For this year’s Winterfest weekend, three stars from Saturday Night Live — Anna Drezen, Alex Moffat, and Melissa Villaseñor — performed live in Strong Auditorium. Afterward, Campus Times had the chance to interview Melissa Villaseñor, a popular comedian, impressionist, and actress. She debuted on SNL in 2016 as its first ever Latina cast member. “You’re meant to be doing something you love, and the universe will eventually lead you back to it,” stated Villaseñor. As a minority woman, Villaseñor has conquered struggles during her career. When asked about how she resolves her frustration, Villaseñor answered: “You just have to fight for being you and keep performing, keep doing what you love, and hustle.” Villaseñor was able to overcome these obstacles by focusing on what inspires her and her comedic talents. She confessed “feeling upset and heated” for the inequality among underrepresented comedians, but she tries to “not stress about the issues” and instead focus on improving her skills. 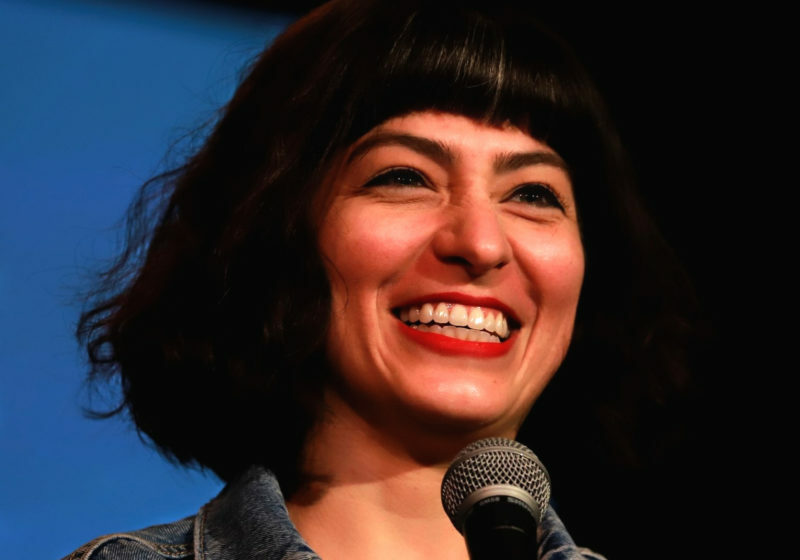 Villaseñor pointed out that it is important for her as a comedian to be “in a happy place and feel good about [herself]” to be able to write successful jokes and sketches. While Villaseñor was able to work through such difficulties, her comedy career has not always been successful. 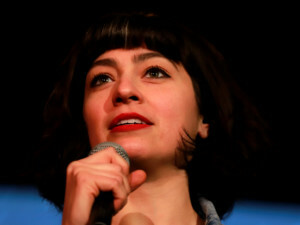 Villaseñor was denied her dream opportunity during her first SNL audition in 2009, and she thought about giving up on comedy and changing her career. She developed many new interests during this time to distract herself, but a “longing in [her] soul that gravitated towards being on stage” brought her back. “There were a lot of times where I would perform on stage and feel low-esteem […] and feel uncomfortable with who I am or not knowing who I am […but] it is key for comedians to be confident and be who you are,” concluded Villaseñor when asked about important traits for comedians. She says these traits and “growing up, […] becoming a stronger person, and knowing who [she] was” led her to success in her 2016 audition. 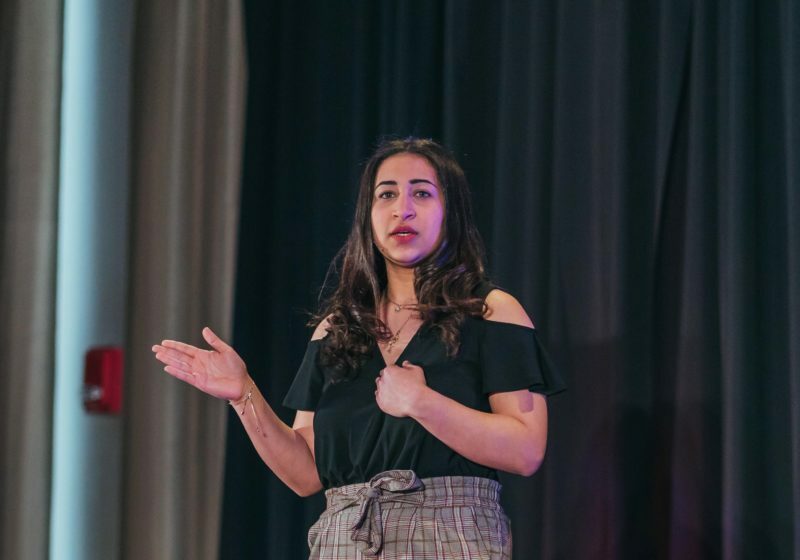 “Once my dream came true, I learned that it didn’t solve everything,” says Villaseñor, “It’s good for me to see that life needs to be balanced — personal, love, family, and friends — all that needs to be fulfilling and healthy, as well as work. Lastly, Villaseñor added that she distributes a large amount of effort into herself, but that she would like to help other people more.